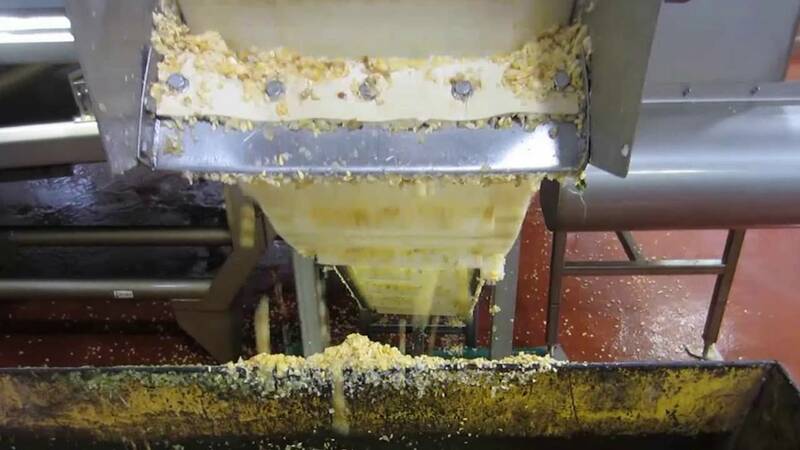 TOMRA Sorting has a solution for sorting corn, both kernels and corn cobs. 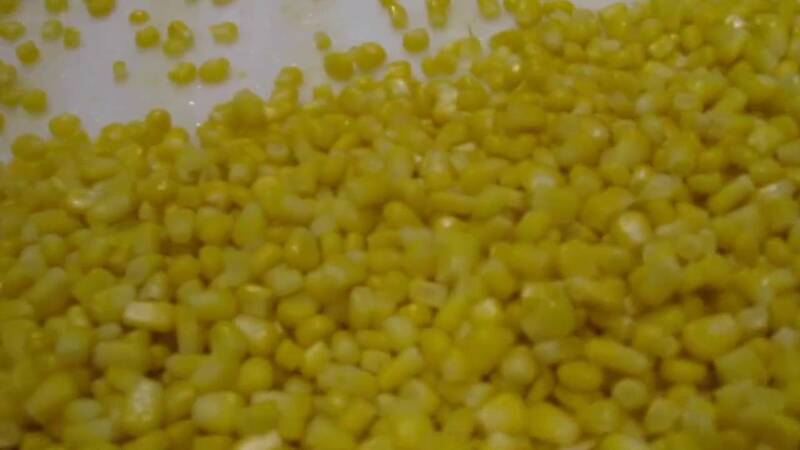 TOMRA’s sorting machines remove discoloration, insect damage, husk, shank, foreign material, EVM (extraneous vegetable material) and FEVM (foreign extraneous vegetable material) from fresh and frozen corn. 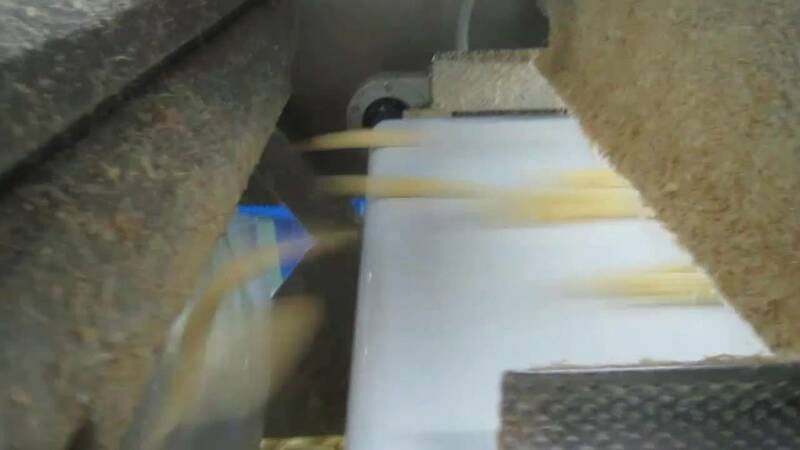 TOMRA’s corn sorting solutions boost throughput and availability while at the same time increasing yield, quality and food safety.